Ecosystem ExplorersProfessor Siobhan Fennessy partners with Kenyon students and alumni to defend the wetlands. Liberal Arts WantedA senior math and economics major plans to put their liberal arts background to work at a financial firm. Click HERE to access our great audiobook selection! Welcome to the Kenyon College Bookstore website. 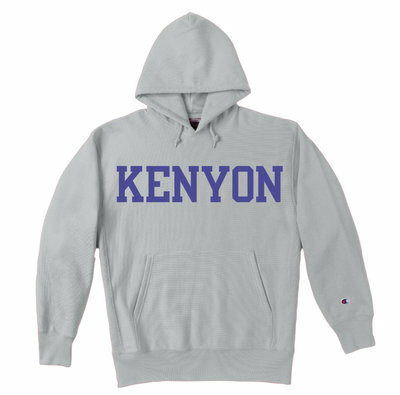 We are your one stop shop online for Kenyon apparel, drinkware, hats, and other fun merchandise. We cordially welcome all of our newly accepted 2019/2020 students and their families!